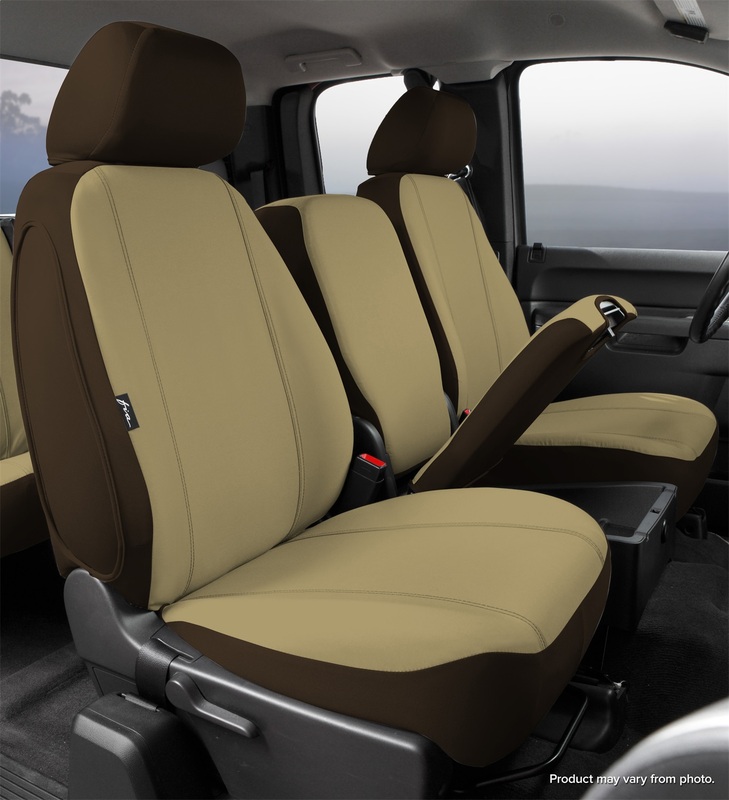 Design For The Ultimate Seat Protection In Heavy Commercial Use. Advanced Design Creates A Dynamic State Of The Art Interior. Commercial Grade; Double Stitched Poly Cotton Fabric. Full Ultraviolet Protection. Form-Fit Wrap Around-Design. Multidirectional Stretch Trim Molds To The Contours Of The Seat. Easy Install w/SUPER-GRIP The Slip Resistant Fastening System. Installs In Minutes With No Tools Required. Vehicle Tested Before Engineering Approval. All Fabrics Hand Washable.